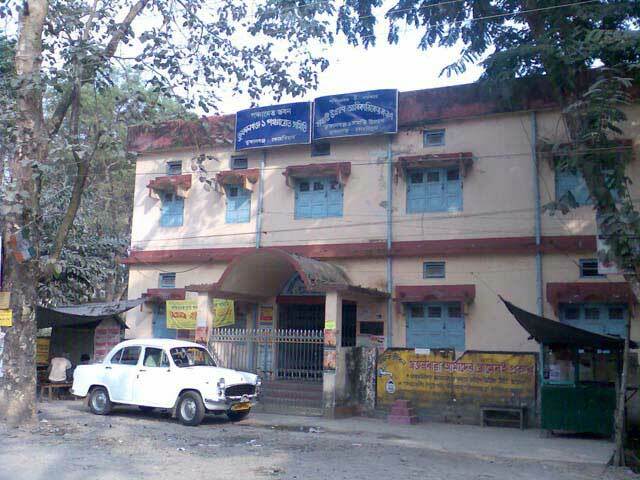 Block Development Office is located near THE POLICE STATION and near NABO BICHITRA CLUB. All types of developmental planning , discussion, decision etc are taken here. It is said that Tufanganj B.D.O office is very active. 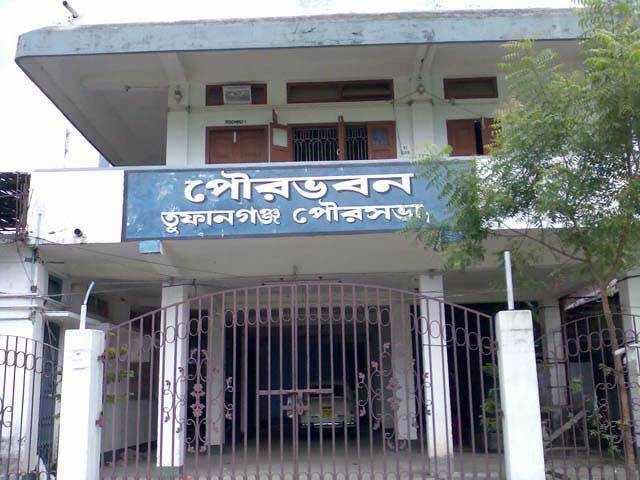 Now a days B.D.O office of Tufanganj is taking so many plans to develop Tufanganj block. 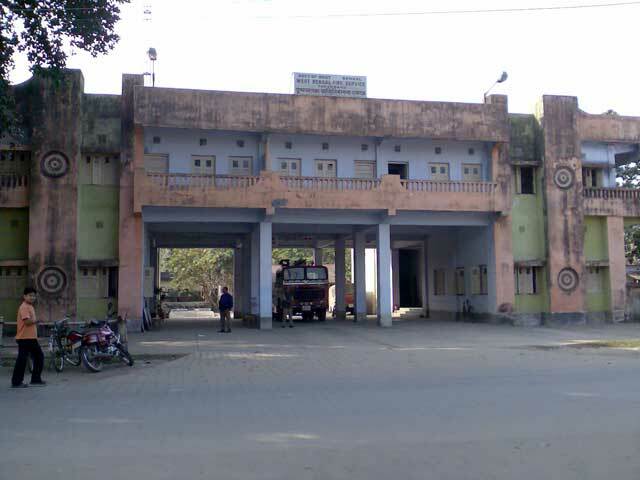 Fire station is located beside TUFANGANJ N.N.M HIGH SCHOOL. All employees of this fire station are very hard -working and helpful i.e active. 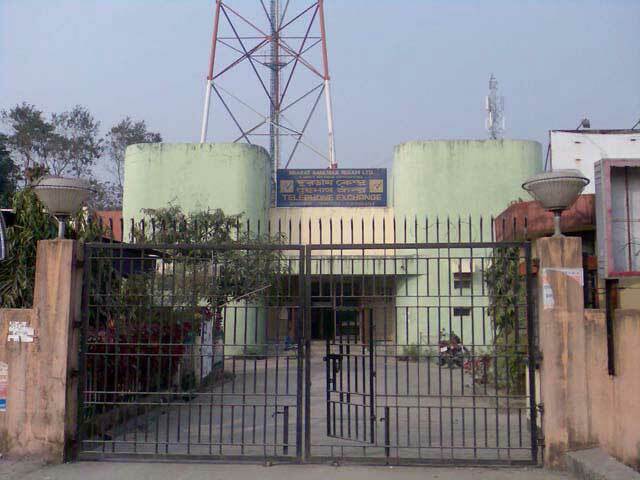 Telephone exchange is located between THANA MORE and RAMHORI MORE. Actually it is situated in the gateway of Tufanganj. It is very well planned and well furnished .Its service is also mentionable.